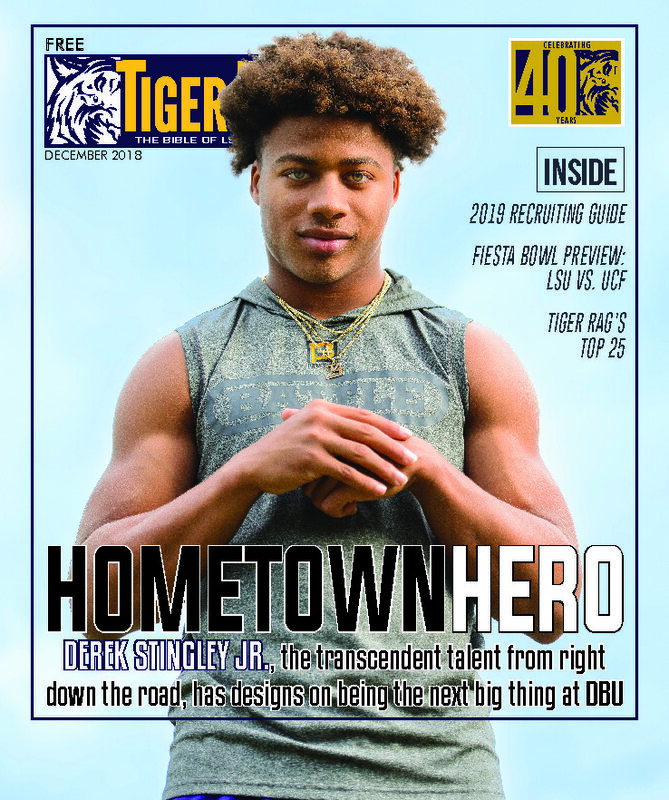 Home / Print Subscription Options / Tiger Rag Extra – December 2019 (Tiger Rag’s Top 25/Bowl Preview) *This edition is included with the annual subscription. 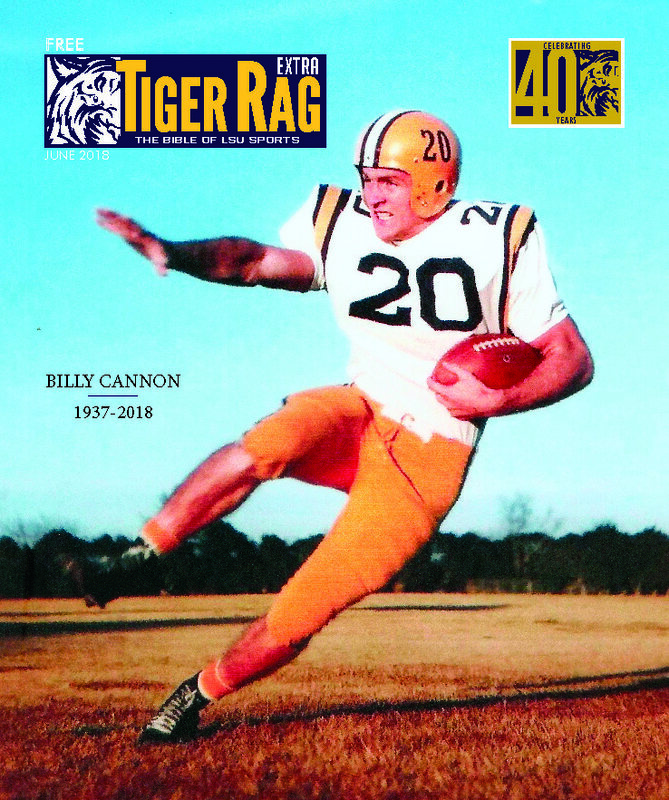 Tiger Rag’s Top 25 edition gives readers the opportunity to vote on their favorite players, coaches, venues before and after the games, etc. 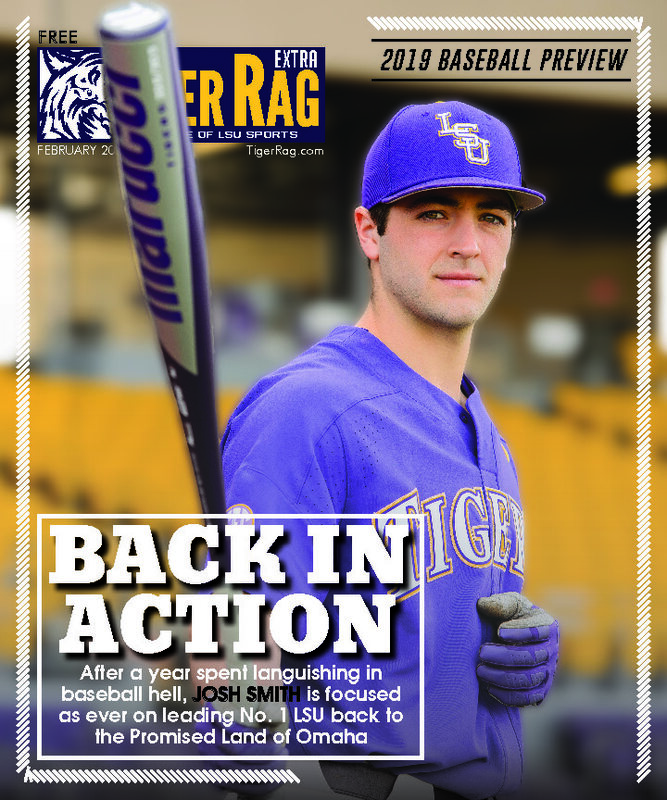 This edition also covers the upcoming bowl games.